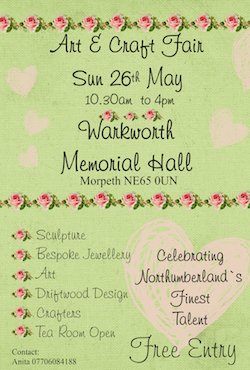 The best of Northumbrian crafts will be on show in the Warkworth Memorial Hall on Northumberland Day (May 26), in the first craft fair to be held at this venue which, if successful, could become a monthly occasion. 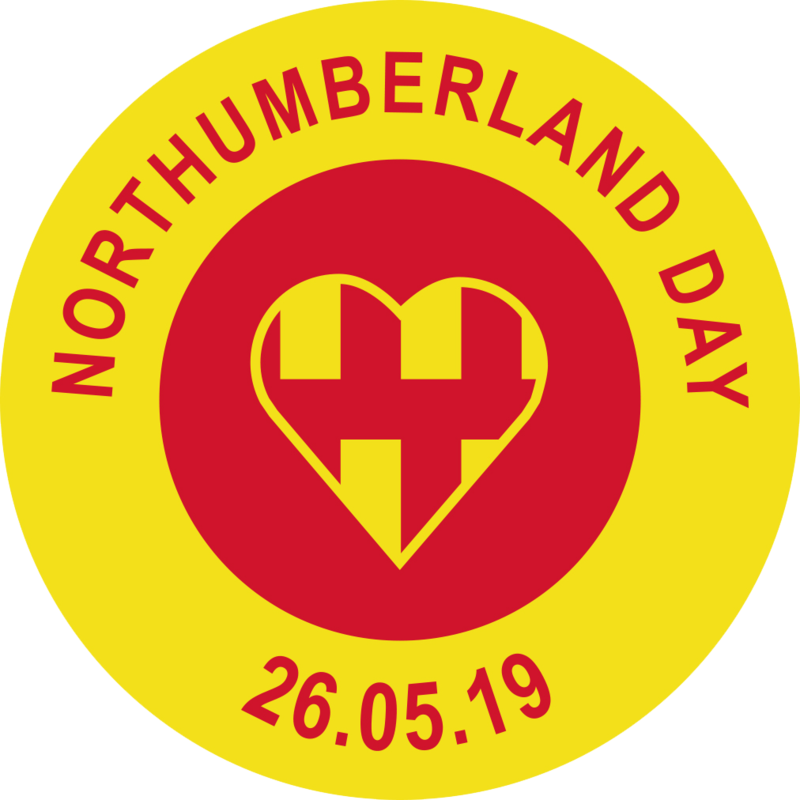 Whether you are looking for sculpted art, bespoke jewellery, artwork, driftwood, or a variety of other local-crafted items, this art and crafts fair is the place to head and, when you’ve made your purchases, you could enjoy refreshments or freshly baked cakes in the cosy tearoom. This really is a celebration of talent, so support it, if you love the bespoke and the authentic.